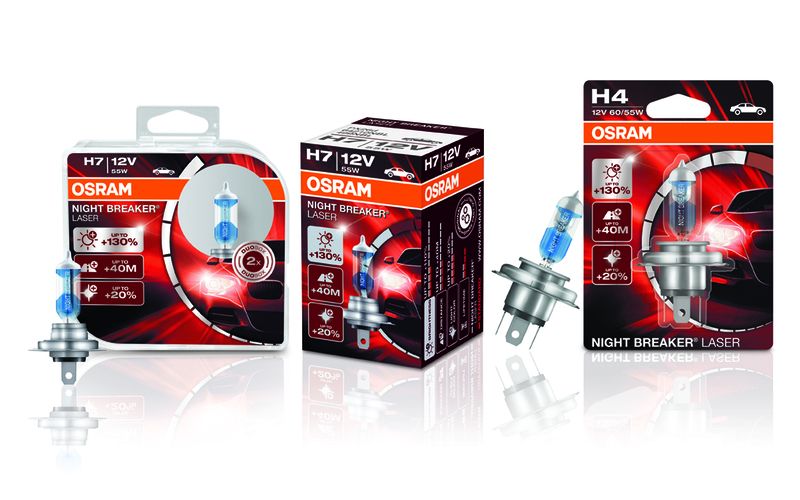 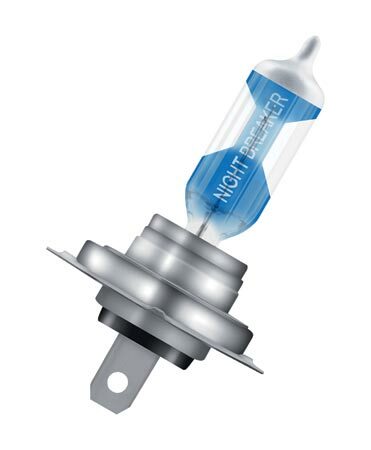 OSRAM latest addition to the performance range of halogen upgrade headlight bulbs: NIGHT BREAKER® LASER. 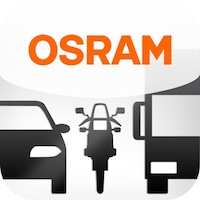 NIGHT BREAKER® LASER provide up to 130% more light on the road ahead compared to a standard OSRAM OE bulb. 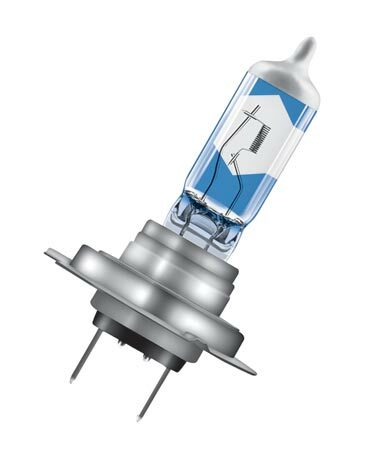 LASER also provides a longer light beam that reaches up to 40 metres further and a 20% whiter light compared to a standard halogen bulb. 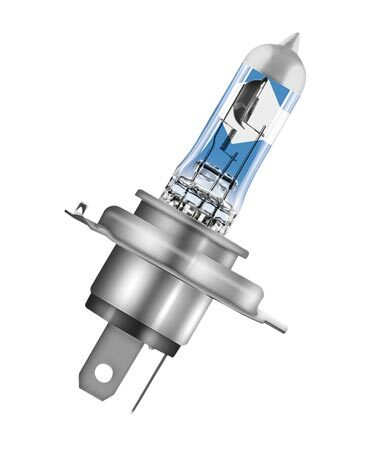 A combination of a highly engineered filament and pure xenon gas filling help these bulbs achieve the extra light output. 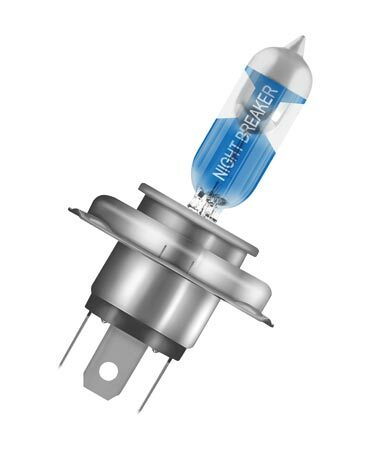 They have a unique design with a laser etched precision window providing maximum performance and the leading brand name ‘NIGHT BREAKER® has also been etched on to the glass of the bulb giving them a very distinctive appearance. 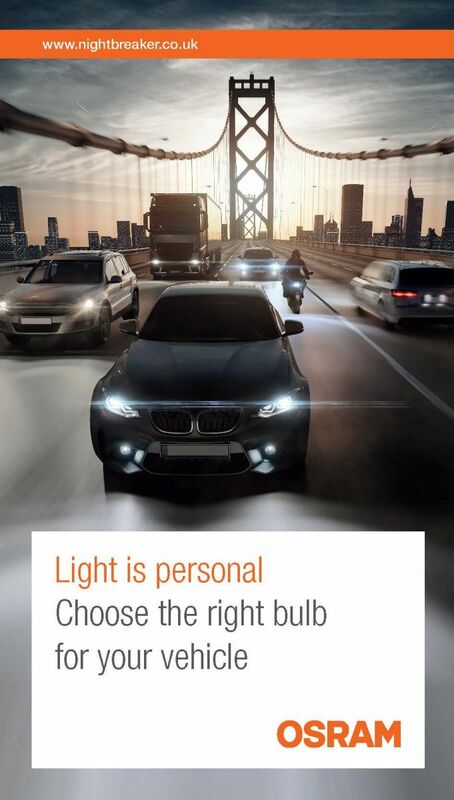 More light and improved visibility can help identify traffic hazards more quickly. 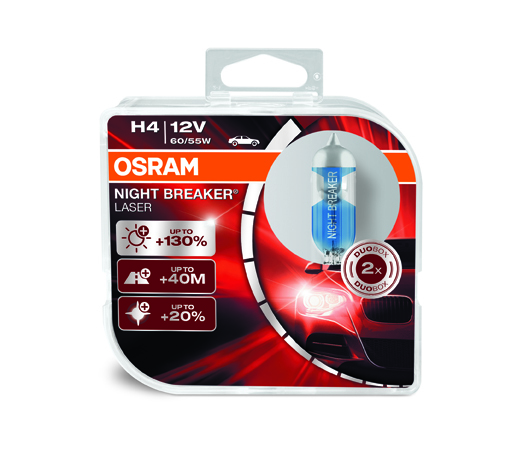 OSRAM NIGHT BREAKER® LASER are the ideal bulbs for drivers who want the maximum performance from their headlight bulbs.